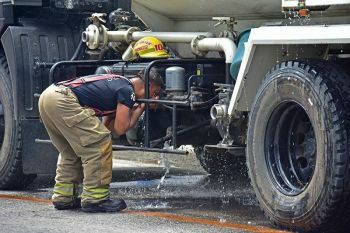 STARTING this month, the Cebu City Council wants the Bureau of Fire Protection (BFP)-Central Visayas to submit to the legislative body an incident report of any fire that will happen in the city within 72 hours. 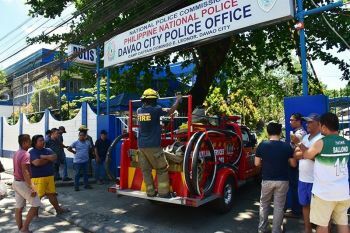 While this developed, the City Council has placed the fire-stricken sitios in four barangays in the city, including the places where the fire occurred early Friday, February 8, under state of calamity. The declaration will allow the City Government to use the quick response fund of its calamity fund in extending help to fire survivors. Cathy Yso of Cebu City Disaster Risk Reduction Management Office said the City has P105 million in quick response fund, which they can use to extend help to the fire survivors. In a separate interview, Councilors Raymond Garcia and Jocelyn Pesquera also want a sitio level fire drill to be conducted to train the public what to do when there is fire. “For me, it is very effective because they will really learn what to do. Maybe BFP can extend that type of training to the barangays. I think we can allocate a portion of the disaster fund for the training,” Garcia said. 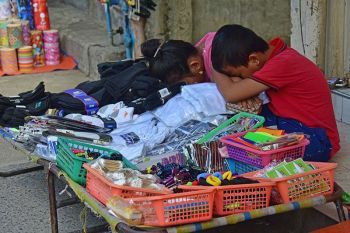 In a special session on Friday, the council, in mass motion, approved the four separate resolutions that placed the four barangays under state of calamity. The council also wants the BFP to submit an investigation report on four fire incident that happened since last week. 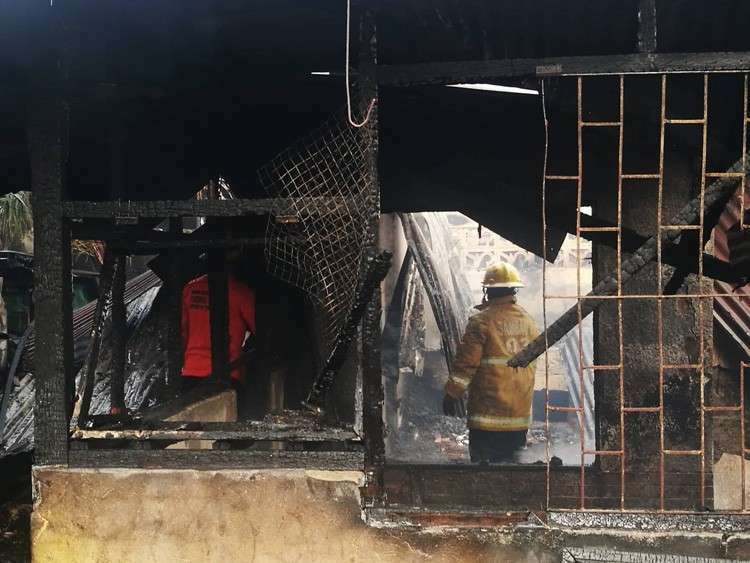 During the council’s discussion last Friday, February 8, Councilor Alvin Arcilla said causes of fire that hit four barangays in the last five days should be determined, prompting the legislative body to formally request BFP for the investigation report. Arcilla sponsored the resolution placing Barangays Poblacion Pardo and Ermita under state of calamity. On February 3, a fire destroyed houses in Sitio Tabucanal, Barangay Poblacion Pardo and left more than 300 individuals homeless. Pesquera also sponsored a resolution for the declaration of state of calamity in Sitio Paradise 2, Barangay Kinasang-an, where at least 30 houses were destroyed in a fire that recently hit the area. The fire-stricken area in Sitio Calero, Barangay Tinago was also placed under state of calamity following the approval of the resolution sponsored by Councilor Joel Garganera. Both fires in Barangays Kinasang-an and Tinago occurred on Friday, February 8.